There can be few more evocative sights than fragile droplets of dew glistening on a hillside as the morning sun rises. 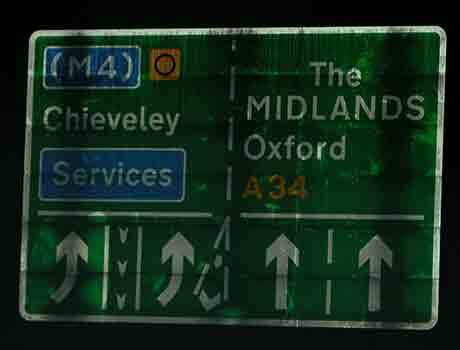 But the effects of dew on road signs can be rather less easy on the eye. Nikkalite® Dewtect-S is durable transparent self adhesive sheeting with a hydrophilic surface coating which combats dew formation allowing normal retroreflectivity to occur. The sheeting is suitable for application to the surface of Nikkalite® Crystal grade and Ultralite retroreflective sheetings. Application should only be undertaken during the manufacture of new signs and as the final application process through a wide width application roller in the sign shop. The effective performance life of Dewtect-S dew resistant sheeting is 7 years for signs installed in the UK or Ireland. 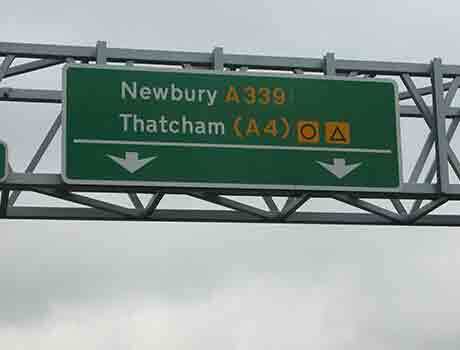 The sign face will not discolour or fade as the Dewtect-S properties decrease and the sign will eventually revert to a normal sign face with a clear overlay sheeting which will continue a form of surface protection. In certain daylight conditions a slight discoloration or matting of the surface may be visible. This is a characteristic of the hydrophilic coating and not an indication of a defect. In humid conditions, dew forms on hydrophobic surfaces where high surface energies allow the water droplets to remain. Hydrophilic coatings reduce surface energies and a membrane forms on the surface of the Dewtect sheeting, dew is unable to remain on the surface as the hydrophilic properties alter the contact angle of the water droplets causing the droplets to flatten and form a membrane and retroreflectivity is restored to normal levels. As dew starts to form and water droplets collect reflectivity is reduced, a sign not covered with DEWTECT -S overlay film will continue to lose reflectivity but a sign which is protected will recover and maintain a high level of retroreflectivity. DEWTECT-S may be applied to Nikkalite Crystal™ grade microprismatic or Ultralite Class ref 2 sheeting. 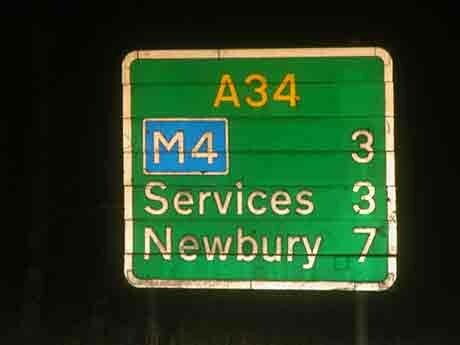 Nikkalite DEWTECT-S overlay also assists in keeping the sign face clean. The hydrophilic surface coating and rain fall act to loosen and remove surface contamination including carbon deposits offering self-cleaning properties. Improved whole life costs – Nikkalite® Dewtect self-cleaning properties reduce the need for expensive on-site maintenance, removing the need for traffic management and risk to road worker safety. Self cleaning – When traffic signs are installed, Nikkalite® Dewtect dew resistant signs do not require to be washed, unlike other materials; the dew resistant protective overlay counteracts the formation of dew, offering self-cleaning actions. 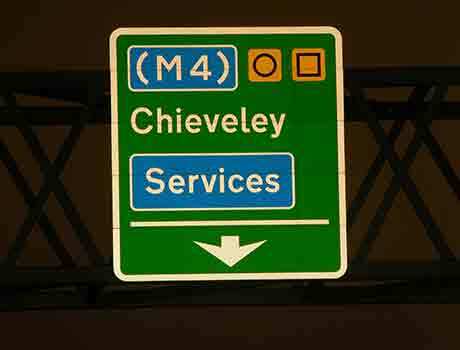 High retro reflectivity – With a unique hydrophilic surface, dew (water droplets) joins together to form a uniform hydrophilic water membrane that washes the sign for self-cleaning, enabling the retro reflectivity of the traffic sign to perform at its peak. 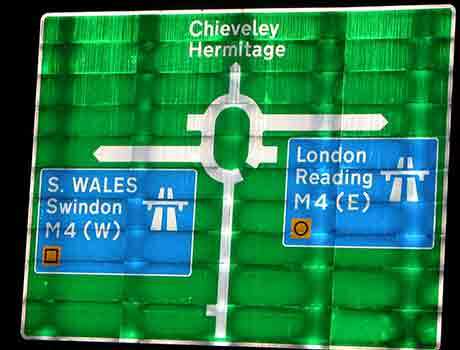 Perfect for high speed road networks – Nikkalite® Dewtect dew resistant signs are perfect for use on strategic road networks where dew formation is prevalent.